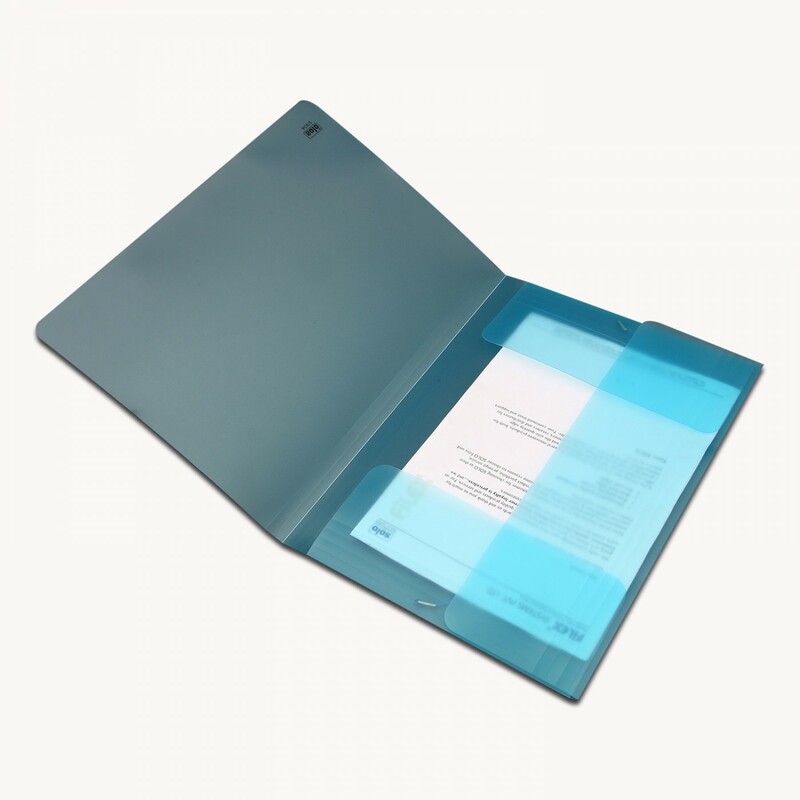 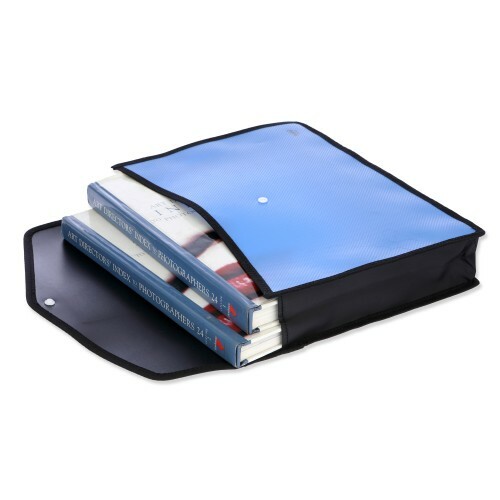 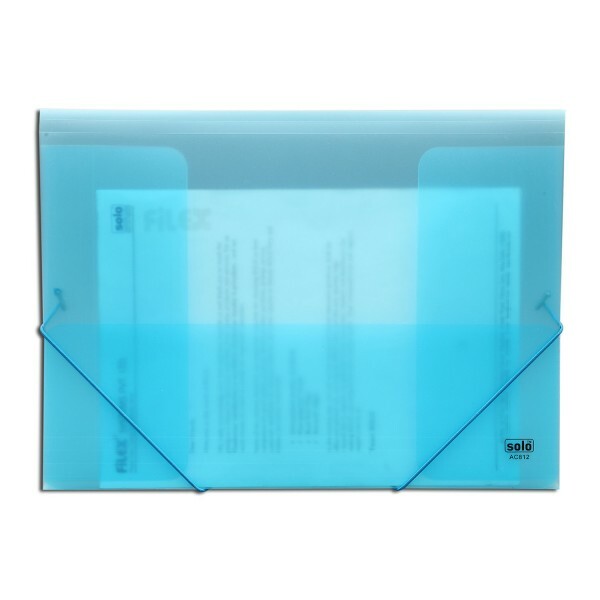 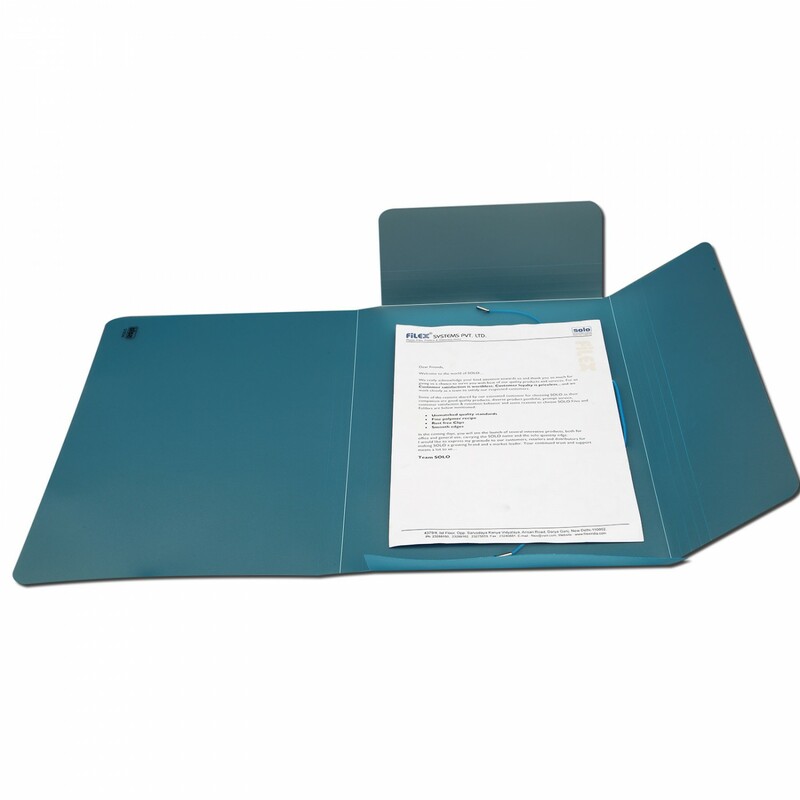 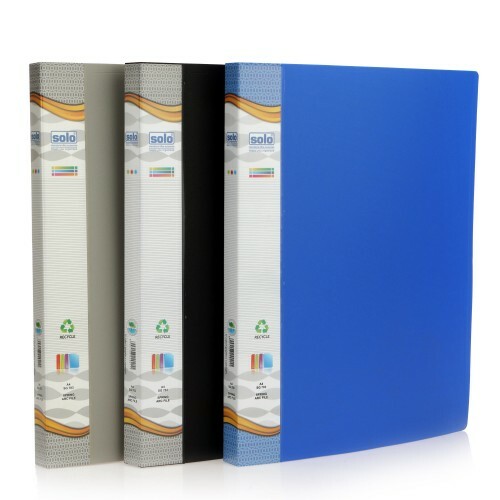 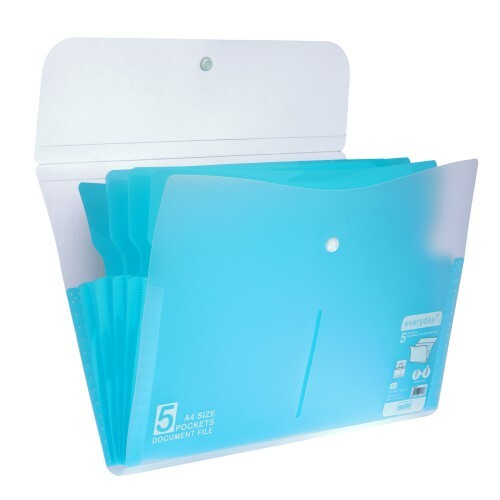 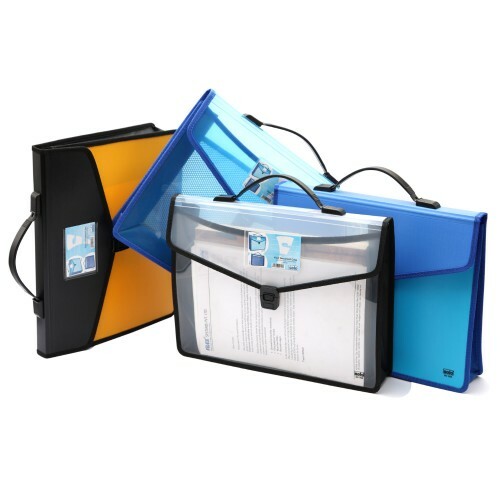 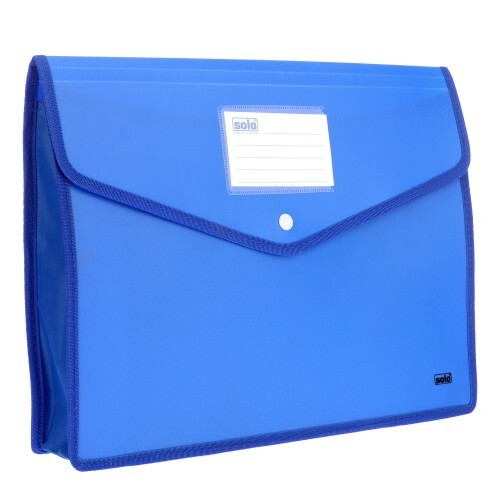 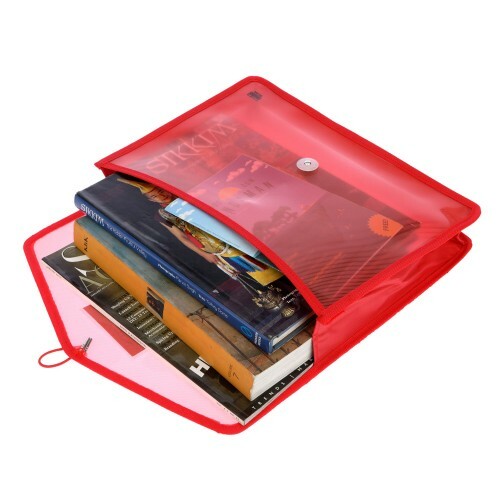 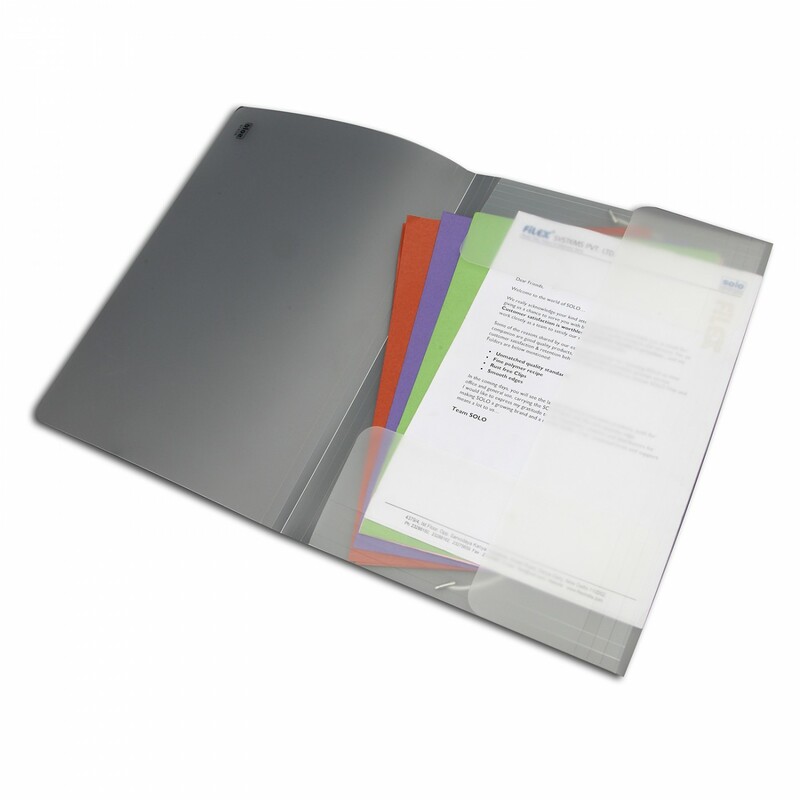 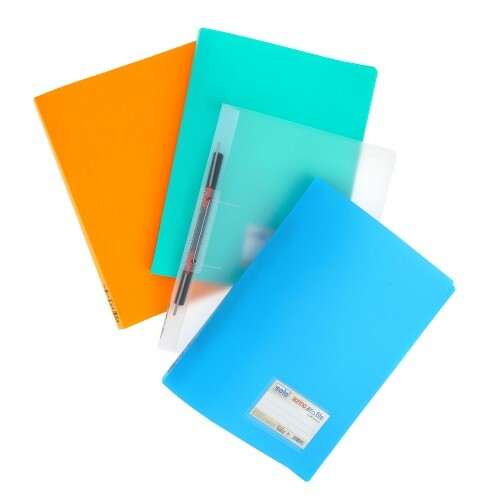 Document Cases help in keeping important documents neatly and safely, preventing them from folds and stains. 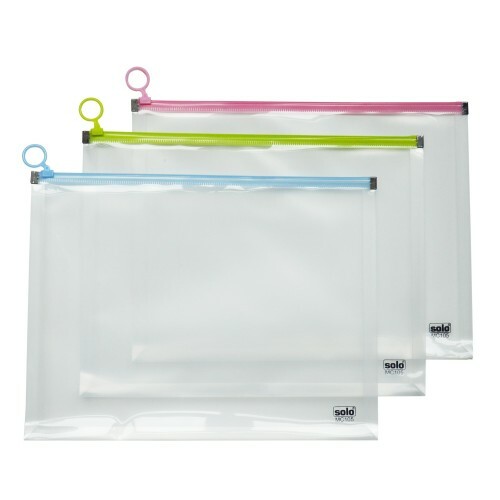 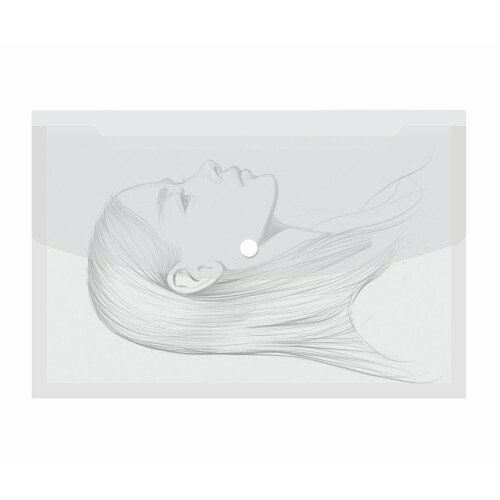 The Solo Document Case are transparent so that you can see the items kept inside.This Document Case is made to be of free compatible size so that you can keep safe documents and file covers of all sizes in it. 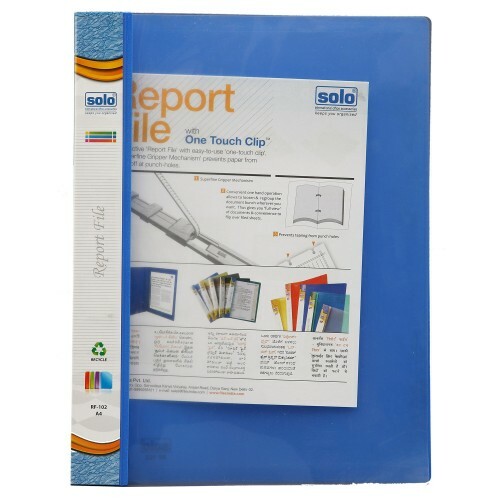 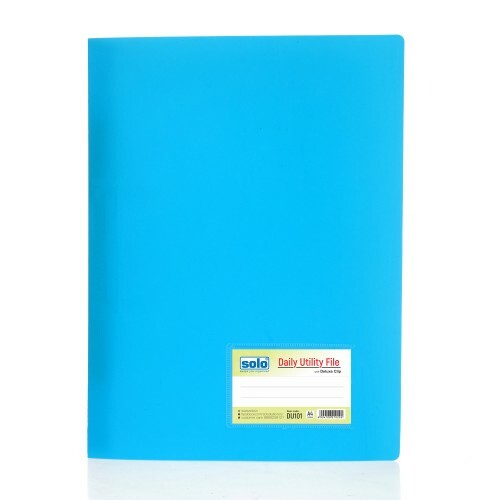 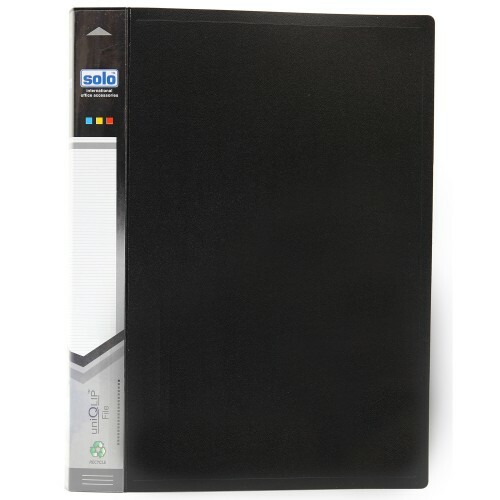 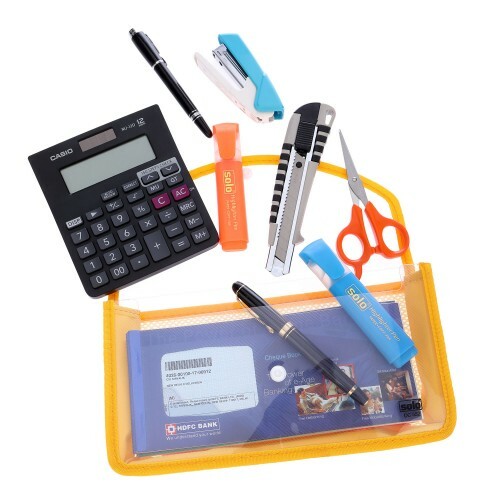 This Solo Case is equipped with an Elastic Closure, which you can pull and adjust accordingly to keep the papers intact and prevent them from falling out. 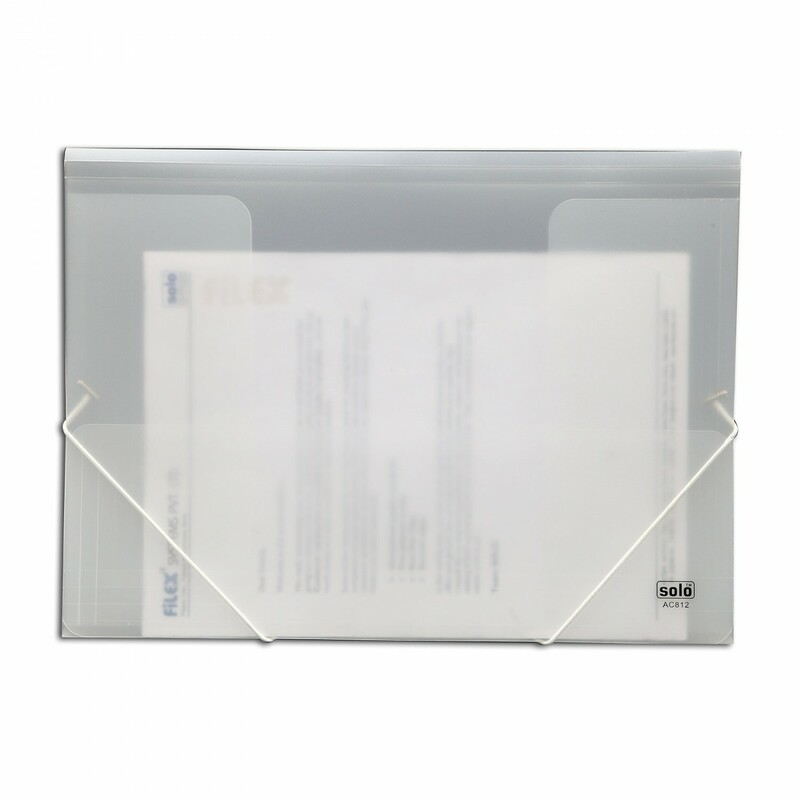 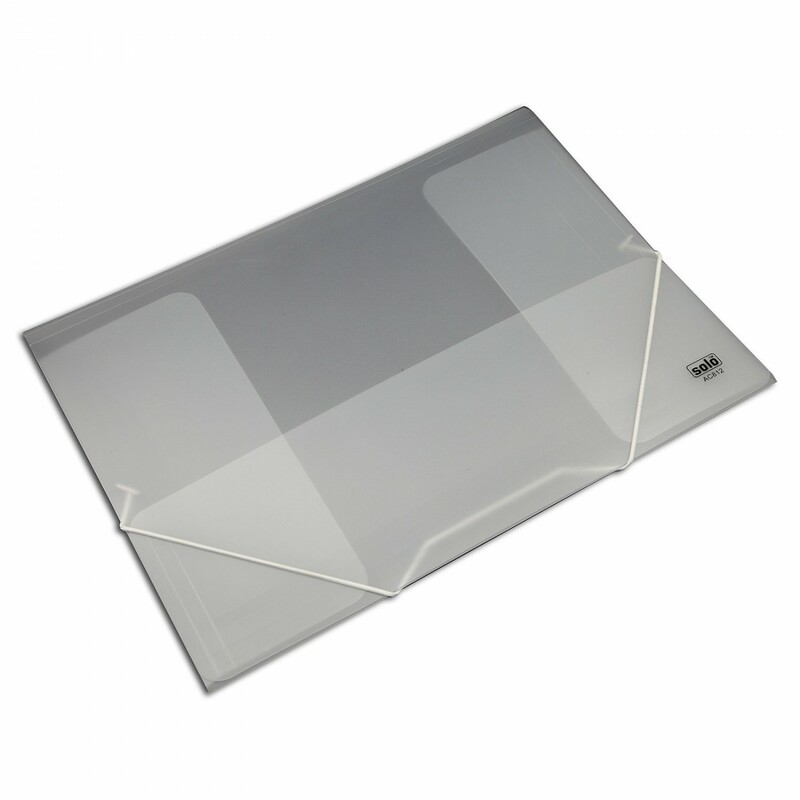 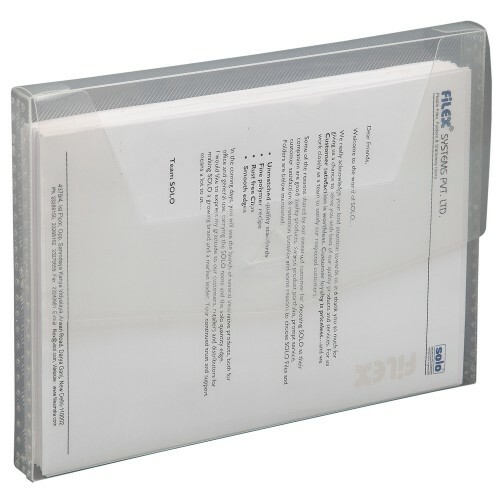 Landscape large size to keep any size of documents & file covers, safe and secure.